Brass Tacks creates high-impact and innovative trade show displays with high-quality, custom-printed graphics, illustrations, and photography. 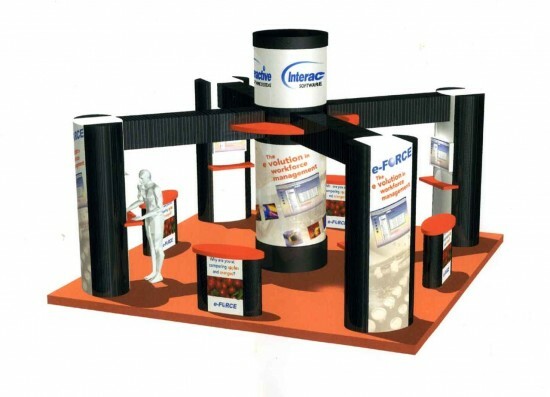 We work with clients to determine the most cost-effective solutions to meet their display needs. With attractive and affordable display solutions, Brass Tacks helps make trade shows, one time events and outdoor displays successful.